Did you ever go on Facebook or Twitter and see a whole bunch of ads for the item you were shopping for yesterday? There is a reason for that, of course, and without getting too technical about how it happens, it involves something called remarketing. When you start shopping for something, little pieces of data called “cookies” are deposited on your computer from the website you are viewing. Then, an advertiser can target anyone who has those particular cookies. It is not very difficult to do if you have money to advertise online with Google, Bing or other places. But what if you don’t have a big budget? Targeting your market is just as important for the non-profit agency as it is to the Fortune 500. And, bringing a custom message to your target audiences is not only a more effective approach, it is more cost efficient, too. Your company’s marketing efforts can and should be targeted to the people who are most interested in your service or product. By figuring out who they are, then creating a message specifically for them, you will improve your marketing results and save money. 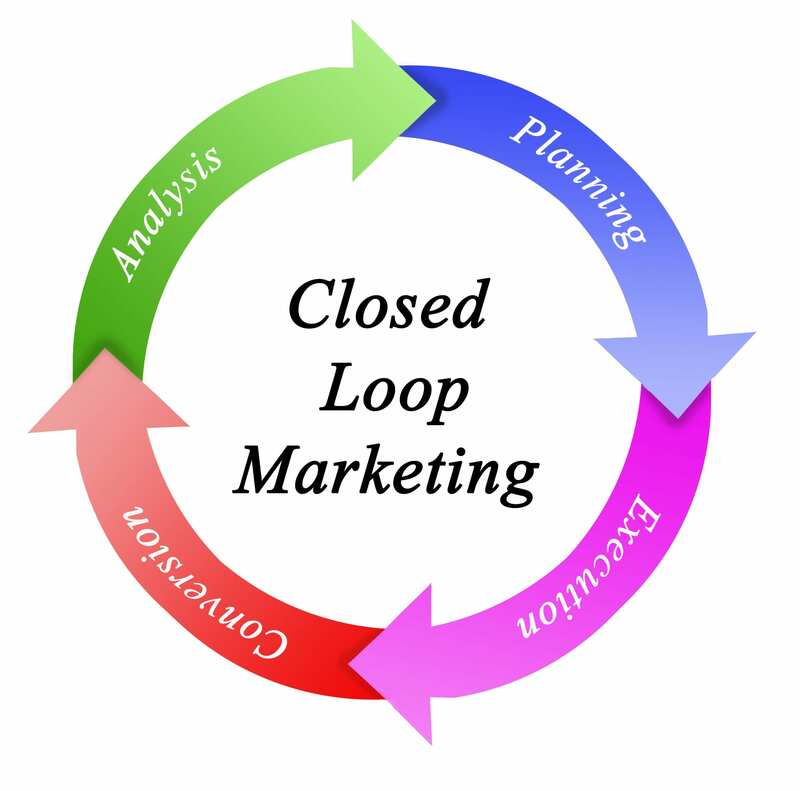 Closed Loop Marketing is one way to understand the marketing process. While it is often applied most to websites, I believe the basics apply to any kind of marketing and for any kind of business or non-profit marketing. Your planning should always be based on your business goals, so I recommend clarifying those first. After all, if you don’t know where you are going, then any road will get you there. Figure out who your best customers are. This might be the people who buy your service most often – for example, a regular customer of a hair stylist. Or, it might be the people who purchase your most profitable product. It is important to understand which customers have the most impact on your business’ bottom line. Create a list of customer segments. For example, you can segment customers by geographic locations, product choice, buying history, brand preference or even birthdays. Decide which message to use for each customer segment. Wouldn’t you rather get an Email telling you when your favorite brand of shoes is on sale than a blast notice that everything in the store is 10% off? How about a notice from the grocery store telling you that your usual brand of laundry soap is on special this week – would that be worth something to you as a customer? Learn how your customers want you to communicate with them. Do they read Email? Hint: most millennials and Generation Z’s do not. Texting and social media – especially videos – will probably work better for this group. On the other hand, if you want to find grandmothers who spoil their grandkids, get on Facebook. You can target direct mail using the postal service’s “every door direct” campaigns, which can be cost effective. But most importantly, ASK your customers how they like to communicate. It might just surprise you. Now that you know who you are going to talk to, and what you are going to say, now it is time to execute your strategy. 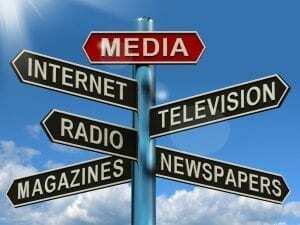 Use as many communication media as possible. If your customers use both Email and Facebook, then put your message and money into both places. You will be increasing your brand awareness as well as the chances your target audience will see the message. Communicate regularly. The old “one and done” is a waste of your time and money. It takes repetition to get your message across. There is something called “the marketing rule of 7” that says you must see a message 7 times before it really begins to sink in. That’s true of everything from billboards to phone numbers and TV commercials. Think about it this way – when you hear a song you like, you probably can’t sing along the first time or two. But after hearing it a few times, you will remember most of the words. Don’t be afraid to repeat yourself when you are marketing. This is the step where you develop leads and customers. For some companies, getting a warm or hot lead is the goal, while for others it may be the actual sale of a service or product. The important thing is to know how those leads or sales were generated and, in the case of leads, how many ultimately became customers. How many sales or leads you generated for each message. Which kinds of communication worked best and which did not work well. How much you spent for each lead/sale by communication type. 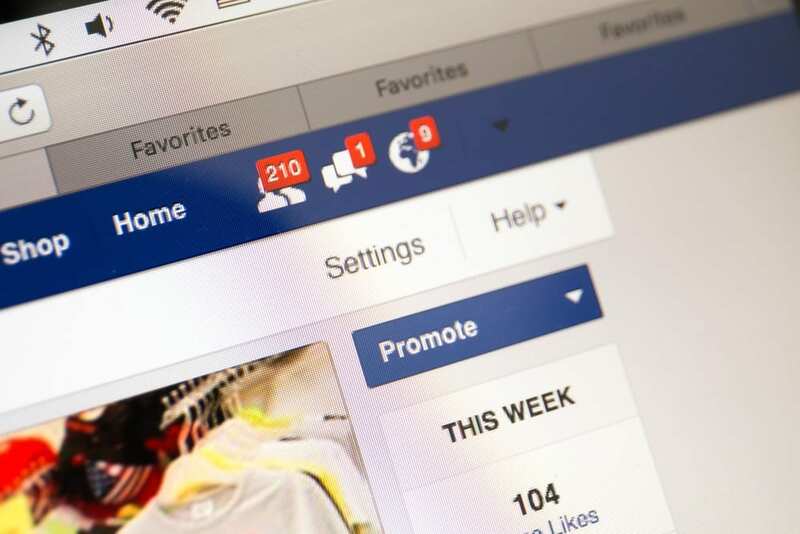 For example, did you spend $1.50 per customer on direct mail and $1.20 per customer on Facebook ads? Knowing your “cost per acquisition” will help you determine how best to invest your money next time. Did you get the results you expected? Did you make the kinds of sales you predicted, or was another product or service more popular? 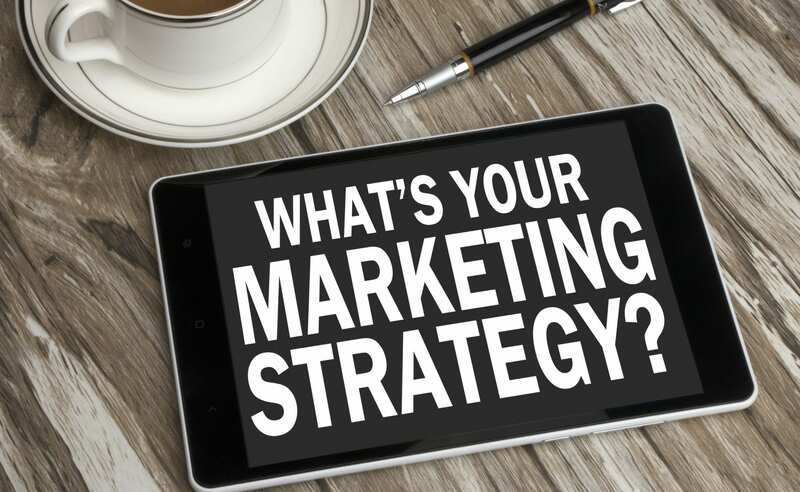 These answers can help you with future cross-marketing efforts. In the end, marketing at its best is a circular effort – you launch a campaign, measure it, analyze it, make changes, then launch it again. It might take a little effort to understand your customers and their preferences and buying history. You might have to do a little more record-keeping, but in the end you will be establishing a closer, more personal relationship with your customer.